This is my second set of nail patches (initial review here) and I can now give you my tried and tested verdict about this product. Verdict: TRUE. If applied correctly, the patches will last longer than a week. 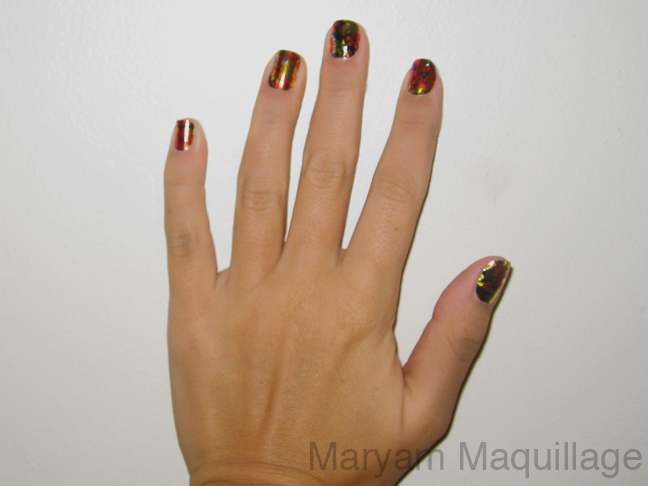 Application time is relatively quick, but it's tricky because the foils will bubble and come off if they're not smoothed out over the nail. In my initial trial, I wasn't very careful, so 3 out of my 10 nails bubbled and came off after 5 days of wear. Obviously, I couldn't walk around with 3 bare nails, so I peeled off the rest of the stickers. Verdict: TRUE / FALSE. As mentioned before, the application is rather easy but it isn't quick if you want it to be easy. So, if you need it to be easy, you better take your time and spend at least 2 minutes per nail. The good part is that it gets easier once you get the hang of it! With this second set, only one of my nail foils bubbled, so I'll just replace it with one of the extras once it comes off. Verdict: TRUE and Absolutely true. 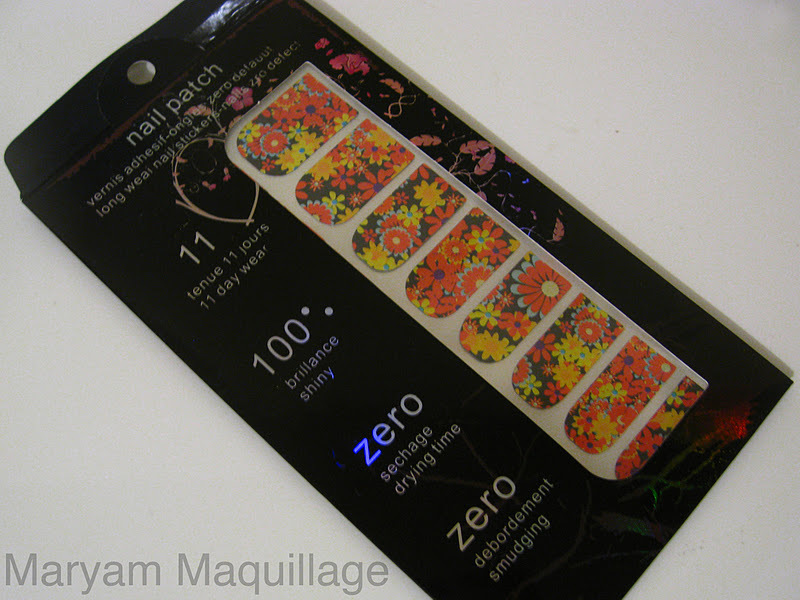 KKcenterHK has a near never-ending selection of nail foils and patches with floral, geometric, graphic and animal print patters, as well as simple pure color patches. The ones I chose to feature today are absolutely perfect for a fun and festive Thanksgiving celebration and I can't wait to let them shine while I carve my Turkey :)) I particularly love the fact that the pattern on each nail foil is different. Verdict: TRUE. 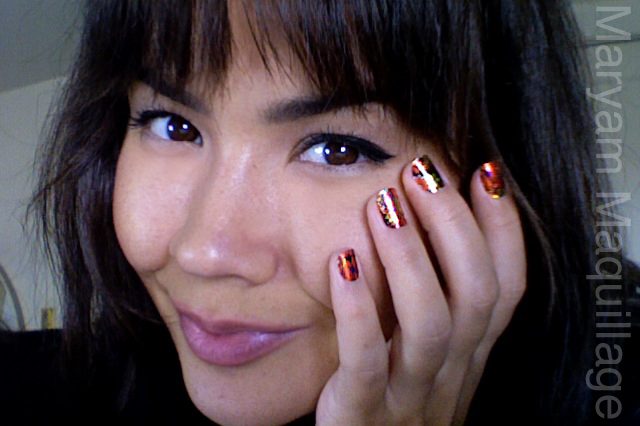 These nail stickers are very similar to celeb favorite Minx nails due to their high metallic shine and chrome quality. 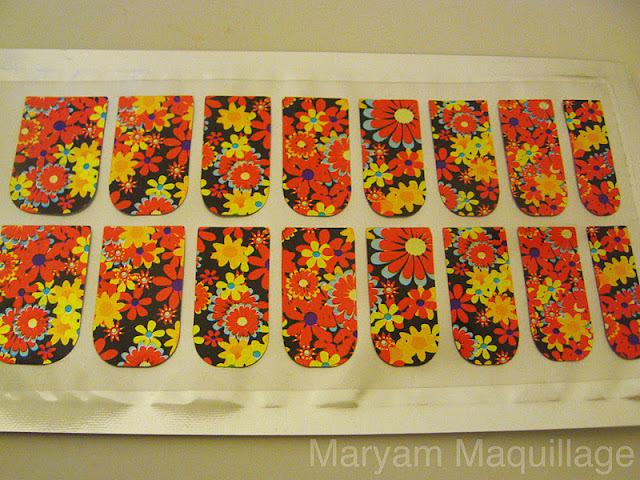 Given the fact that they are stickers, there is no drying time, no smudging, and no nasty synthetic smells (obviously). OMG so pretty!!!! love it! wonderful artistical pictures! your blog is really nice so special- i'm following you now. hope you'll have a look at my blog too and if you like it, you can follow me too, i'll be waiting for you. Wow those look beautiful,and i thought they were super hard,thx to you i now know otherwise. New follower here,check moe out sometime. 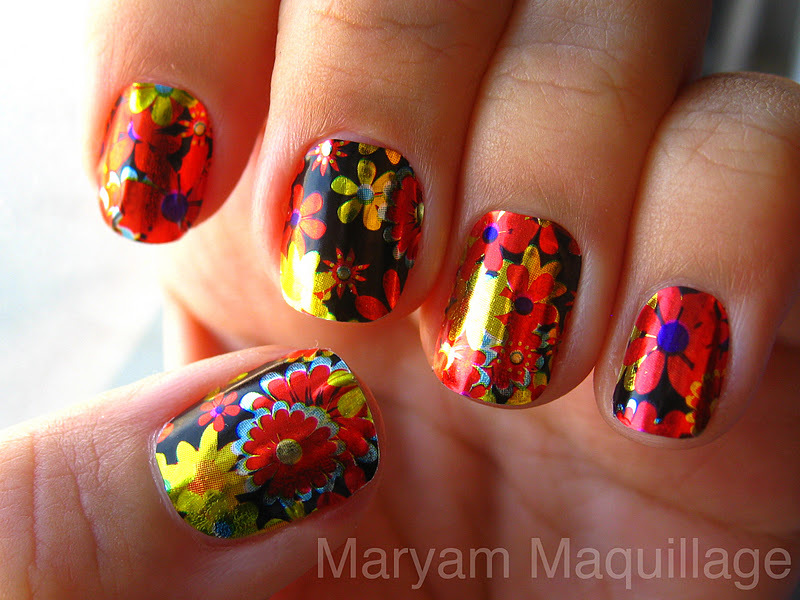 I love flower prints on pretty much everything! I love these! 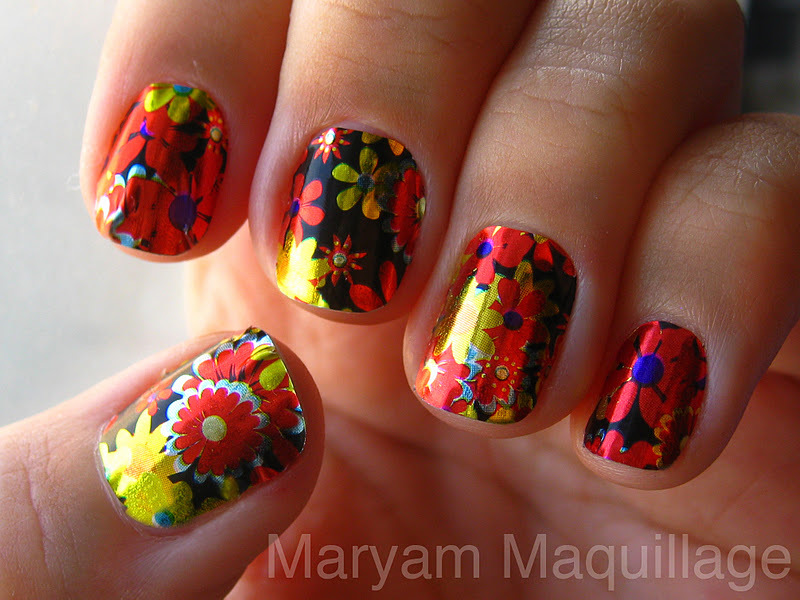 They look great and are less expensive than Sally Hansen's nail strips. Soo pretty! I love these! just came across your blog & loving it!!!! Great idea, I want to buy them too! So pretty I love this nail colors. I love these! Perfection on a sticker. Wow!!! These look really amazing!! Love it!! !